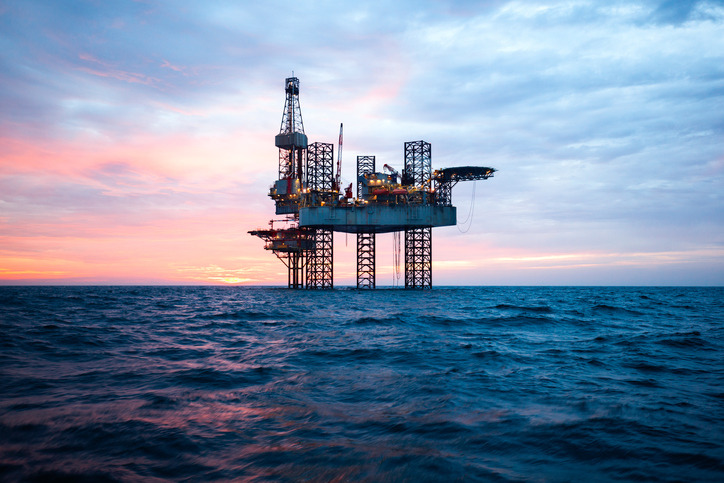 Oil and gas equipment manufacturers have undergone significant changes to the way they sell their products and to whom. Buying committees have grown in response to more complex products and technologies, and oil and gas manufacturers find themselves struggling to reach these new buyers while responding to changing economic conditions that impact their businesses. Leading equipment manufacturers are turning to ABM to help reach the unknown decision makers who will ultimately buy their products. Learn more by downloading our free white paper.